Our passion to save lives, has powered us for over 25 years. We are constantly reminded how important our course material is by the calls we get when one of our students saves a life. CPR Rescuers was founded by Ray Smith, he continues to be extremely active in developing and enhancing all of the class material. Ray is a registered Respiratory Therapist and holds degrees in Psychology, Education and Nutrition. He spent 9 years working as part of the trauma team at a local area hospital. His prior 14 years working in law enforcement fostered a great respect for the value of life and increased his comprehension of the value of first aid, CPR and basic life-saving skills. He has distinguished himself as a Basic Life Support Instructor/Trainer, First Aid Instructor, AED Instructor and First Responder Instructor. 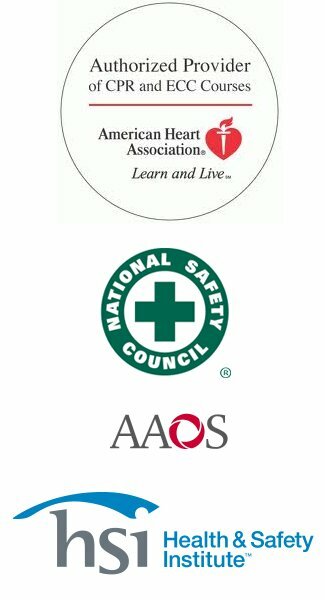 To ensure updated material and conformance to national standards, Ray maintains an association with the National Safety Council, American Safety & Health Institute, the American Academy of Orthopedic Surgeons, Emergency University and the American Heart Association.CPR Rescuers is proud to offer certification classes from entry level First Aid through Advanced Trainer Certifications. Our current class schedules show classes being held in Arizona. Please review these courses by Clicking Here, or fill free to contact us by Clicking Here.